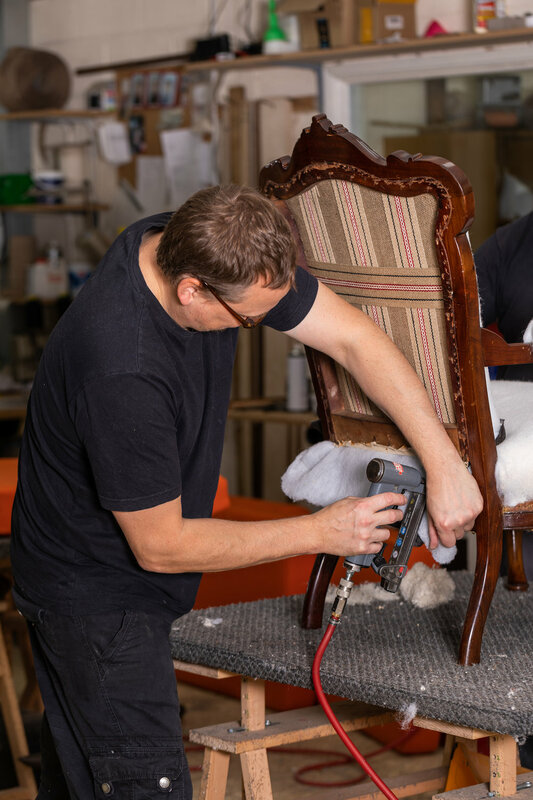 As upholsterers and makers of fine furniture we deliver nationwide, these are some of the areas we cover on a regular basis: Louth, Woodhall Spa, Horncastle, Sleaford, Newark, Grantham, Worksop, Gainsborough, Doncaster, Scunthorpe, Brigg, Grimsby, Skegness as well as London and the South. 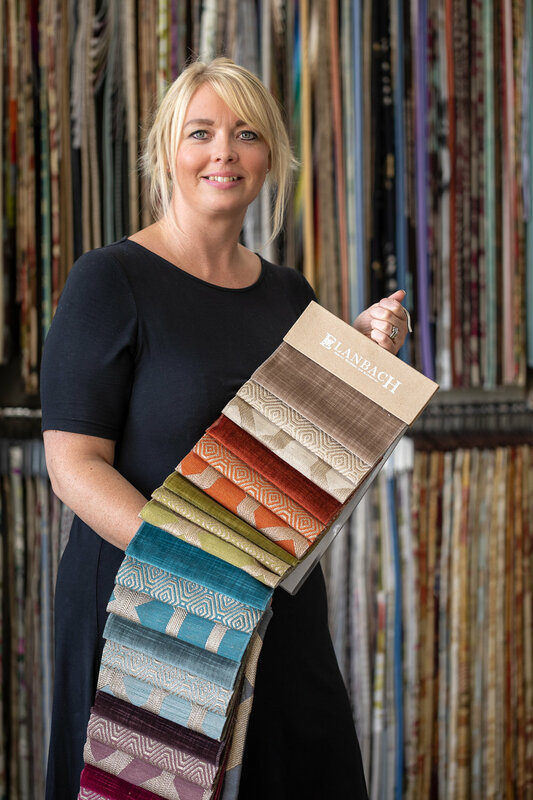 Crowther & Sons is one of the foremost upholsterers in the United Kingdom, with an outstanding reputation for quality and attention to detail developed over almost 30 years. The family-owned and managed business carries out a wide range of residential and commercial projects throughout the United Kingdom and overseas.